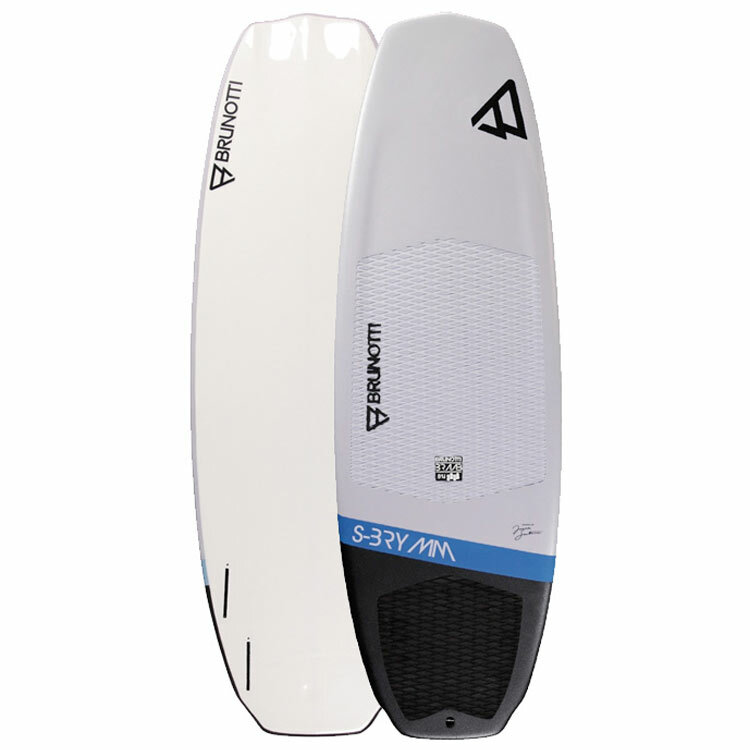 If you want to get to grips with strapped and strapless freestyle, this board will help you progress in both flat and wavy conditions. 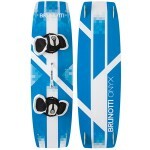 The Brunotti S-Brymm allows you to go out in light wind, catch some waves, try new tricks in shallow water without even destroying your board." Brunotti's completely new developed soft-top intermediate board offers great performance while still being able to cope with the abuse of learning to ride strapless or trying new tricks. The double stringer, bamboo deck reinforcement and softtop cover provide a perfect combination of strength, durability and weight. The durability of the board even includes the fins that are soft enough to withstand braking, yet to hard enough to go upwind. Apart from that the full bottom of the Brunotti S-Brymm is covered with a soft but fast bottom protector, making sure speed and durability go hand in hand. The sandwich construction makes sure the surface is both harder and more resistant to dents and cracks. It also allows Brunotti to make their boards thinner due to the increased strength of the sandwich construction. 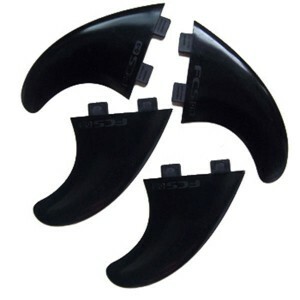 Specially developed to ensure a durable and grippy surface. The soft surface spreads the force created by an impact, ensuring a longer lasting life. 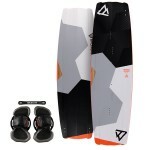 Surfboards include fins and rear deck pad.